In reading this book you see Emily as a quiet sensitive soul from the very first page. She has a beautiful spirit and a very thoughtful way of writing that draws you into the small quiet moment she is sharing with you. 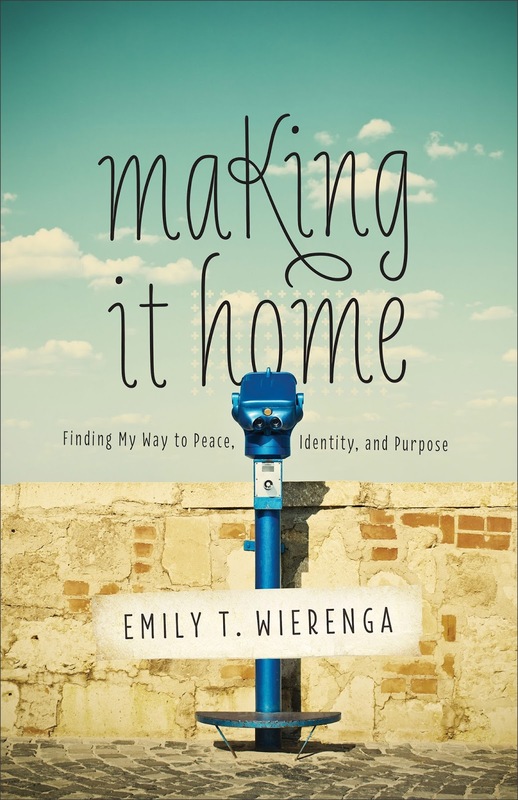 This book is a memoir of how she found what home looks like for her and her family. She has lived some hard things in her short lifetime. 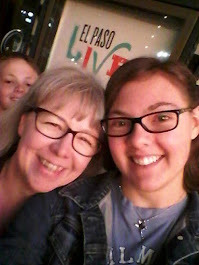 She has struggled with an eating disorder, death, miscarriage, foster parenting, moving from place to place and country to country as she grew up and more. She assumes... and rightly so, I feel, that everyone is looking for that idea of "home". Much of her story is told in a diary or journal format and vignettes of moments and pieces of her life. She is very real and personal in this one. Her story is real with all the bumps and bruises and heartaches that come with life, home, and family. I believe most women would be able to relate to her on some level as she tells her story. I like a quiet thoughtful book but can only take it in small doses. It took me a little longer to read this one because of that. Her story is beautiful and, as I said earlier, her spirit is open and lovely. The only real issue I had with this book were some questionable theological statements as she moved through her story. Just a few matters that did not line up with scripture. Keep that in mind as you read and find what God says for yourself in His word as you read. I recommend that with any and all books you read that are suppose to be Christian books. That being said, it is still relevant and healing as she shares her tragedies and struggles. It is rare to see an author really open up this way. I did enjoy it very much. I would give this book a 3 stars out of 5. 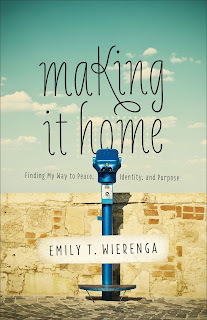 If you want to read more about and by Emily Wierenga feel free to check out her website/blog. She is well traveled with many life experiences that she shares with us there each month.